The result of a 12 year project, led by Lobster Films and the Cineteca di Bologna, this comprehensive 2 disc Blu-ray collection features 15 films, fully restored, presented alongside exclusive special features – never before released in the UK. 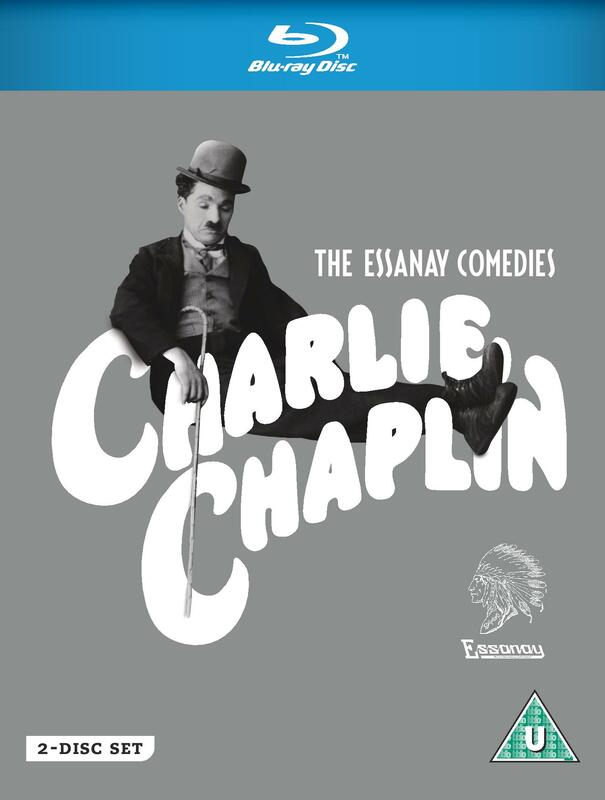 In December 1914, the great Charlie Chaplin signed a one year contract with the Essanay Film Manufacturing Company for what was then an unprecedented salary. Shooting in both their California and Chicago studios he went on to make 15 films that firmly established him as the world’s favourite screen comedian. Unlike other screen stars of the time, Chaplin retained complete creative control over his films, from writing and directing, to choosing his cast members. While this led to his relationship with Essanay growing increasingly strained, this fruitful period of his career saw him evolve his style, resulting in seminal works such as The Tramp, The Bank and The Champion.